Get glowing, supple and youthful looking skin with our unique organic skin oil. 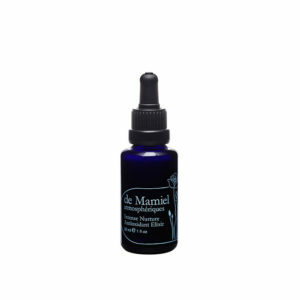 Packed with antioxidants this serum improves your skin elasticity and balances oil production. A deeply moisturizing anti-aging oil that restores your skin's natural balance and is fast absorbing. This powerful serum smoothens fine lines, reduces redness and refines the appearance of pores. A lightweight oil that does not clog your pores and has powerful anti-inflammatory properties. Promotes a healthy golden glow. 4 fl oz (120 ml) | 100% active | Two-month supply Recommended for all skin conditions, you can use this oil daily. 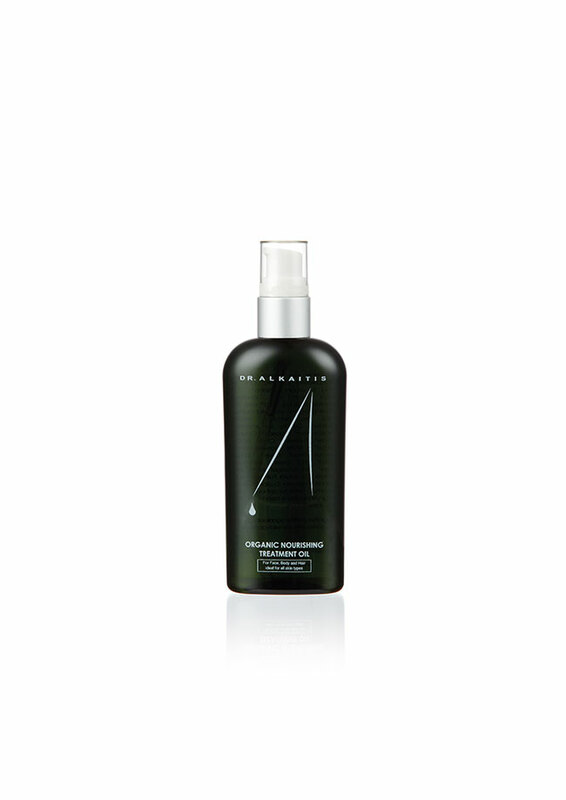 After cleansing with our Purifying Facial Cleanser gently massage a few drops onto your damp skin. This treatment will leave your skin fully hydrated, giving you that healthy glow. To customize your treatment, blend this oil with our Herbal Toner our Day Cream or Night Cream. Tip: Massaging the oil onto your body after bathing will leave your skin deeply hydrated, soft and glowing with health. When you use the oil on your body, please allow your skin to fully absorb before you dress. Tip: If you are pregnant, massaging this oil into your skin will help you prevent getting stretch marks. Tip: To give your hair that deep moisturizing treatment, massage the oil into your hair and scalp and leave in for 20 minutes. Rinse and wash with our Herbal Shampoo. Because our Organic Nourishing Treatment Oil is created with living ingredients, always put a lid on the bottle after use to preserve the purity of your natural, organic product.